If you’re interested in eating well or even just food in general, you’ll find it hard to deny that we’ve become kale obsessed. 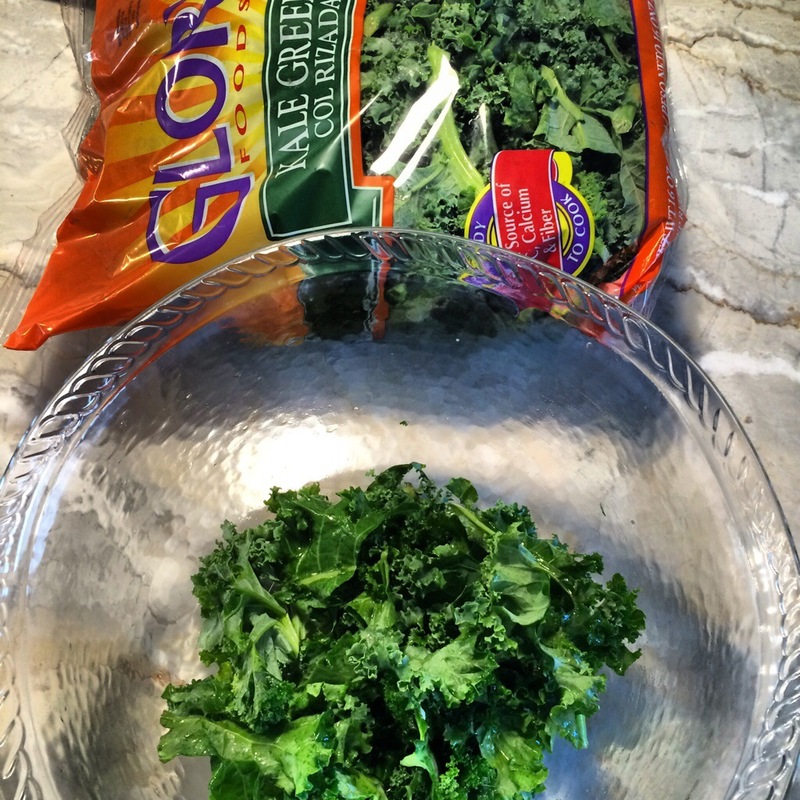 Salad, chips, smoothies; kale is everywhere. And it’s not going anywhere until maybe cabbage takes over the foodie craze. Kale is loaded with nutrients like vitamins A, C, and K, but where’s the protein? I’ve cut back on meat so I’ve been cooking quinoa a lot recently. This provides healthy fats, protein, and fiber making it incredibly filling. Then, I added blueberries to the recipe because 1. They are delicious 2. Why not sweeten it up a little? This is a quick and simple recipe for days when you want to cook dinner but don’t want to make a big fuss. Enjoy! Kale is my popcorn. I eat it right out of the bowl! Kale is wonderful, isn’t it? It’s just bursting with goodness!